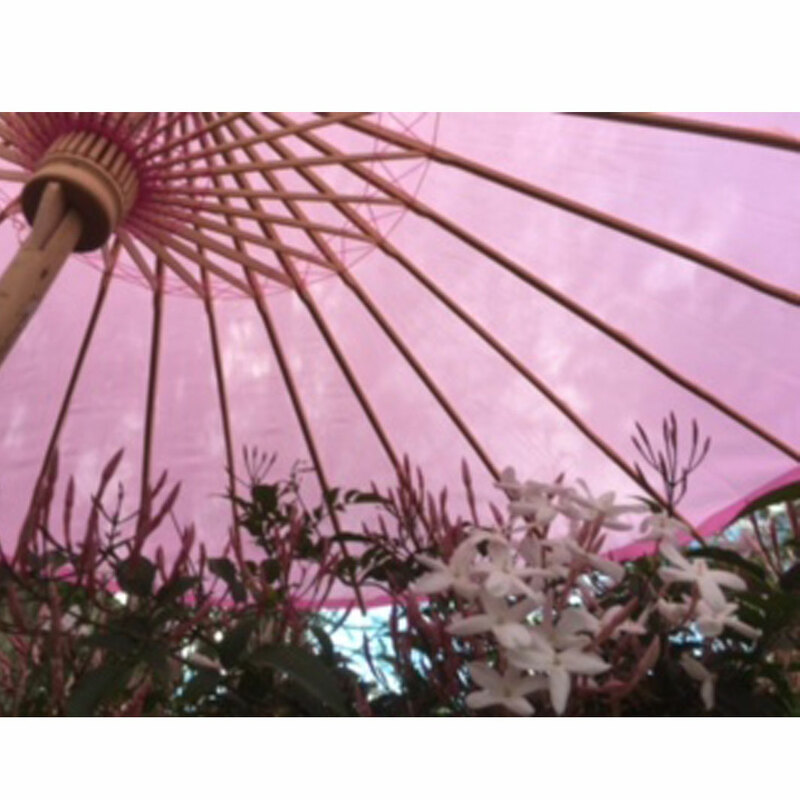 Pretty pink parasols and jasmine flowers - spring has arrived, which means wedding season has begun! Practical and decorative nylon wedding parasols - available in 17 popular wedding colours! 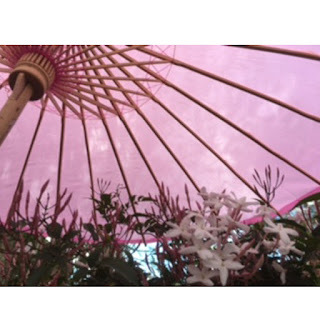 Enhance your wedding photography with these stunning wedding parasols, and keep cool and shaded at the same time! 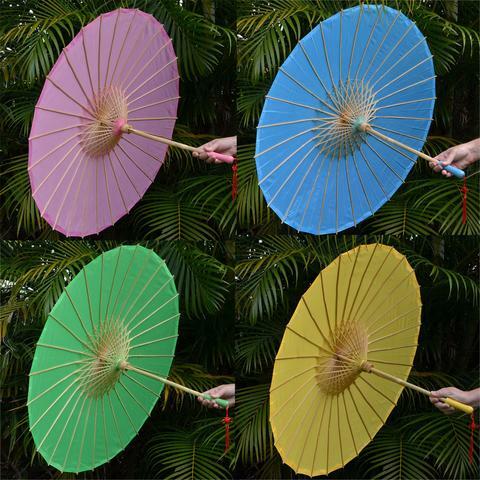 Beautifully crafted bamboo and nylon parasols, with colour co-ordinated handles, tips and threads. Great for beach or garden weddings, for the bride or guests! 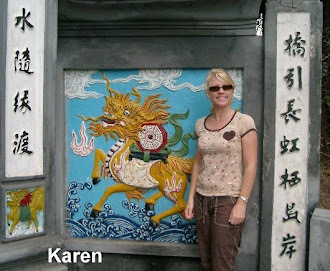 Chinese Lanterns for Tea Enthusiasts! Our biggest ever paper lanterns back in stock! New Design - Flamingo Party Light Strings!